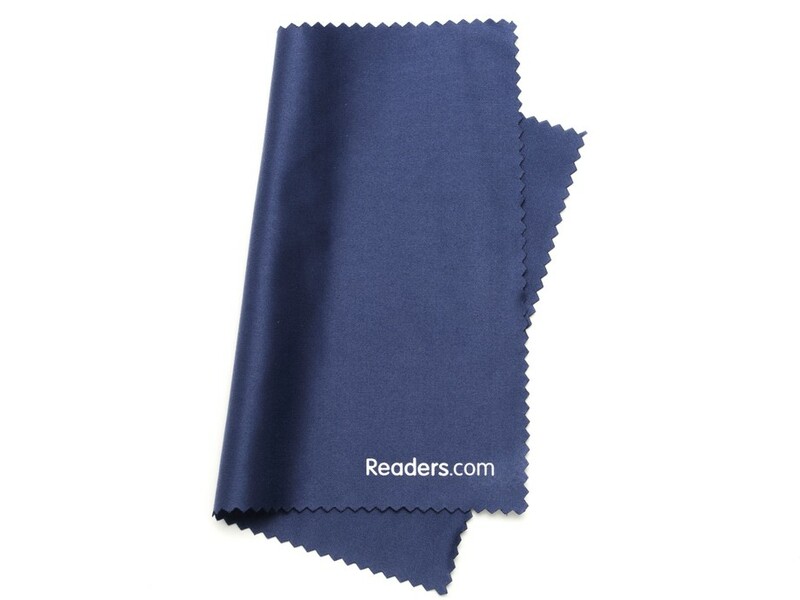 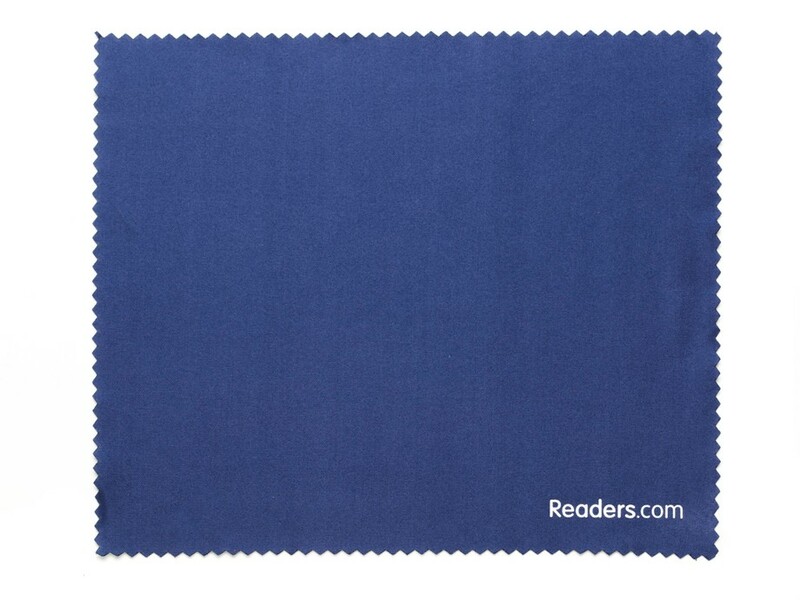 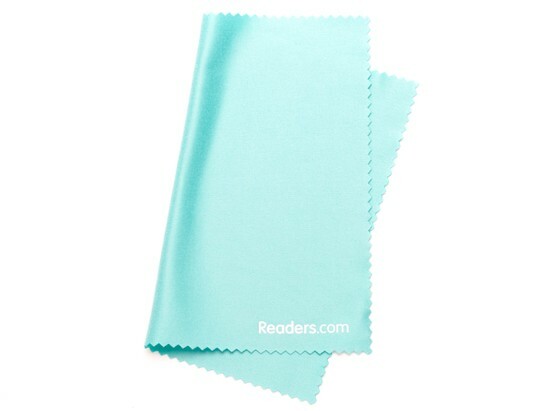 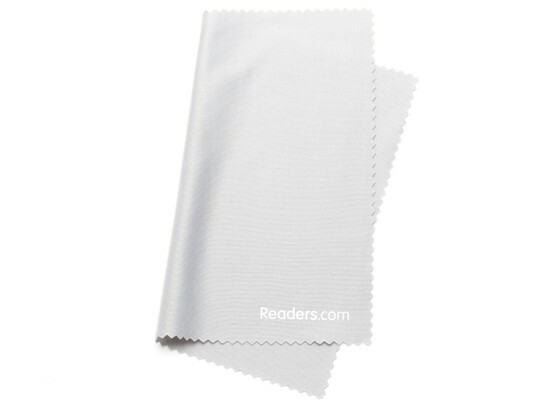 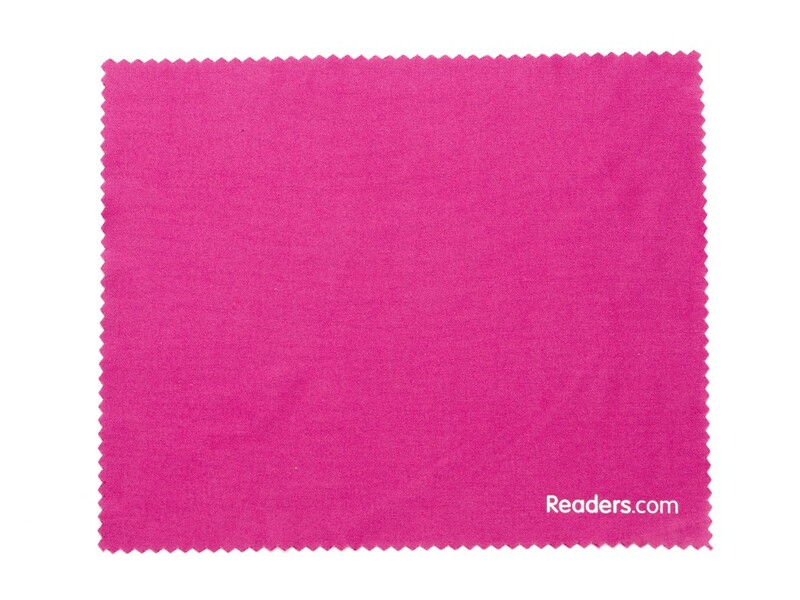 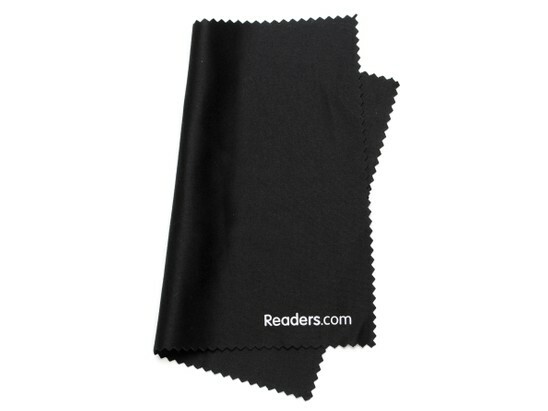 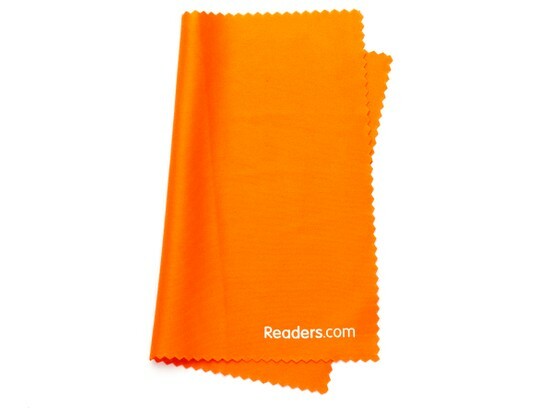 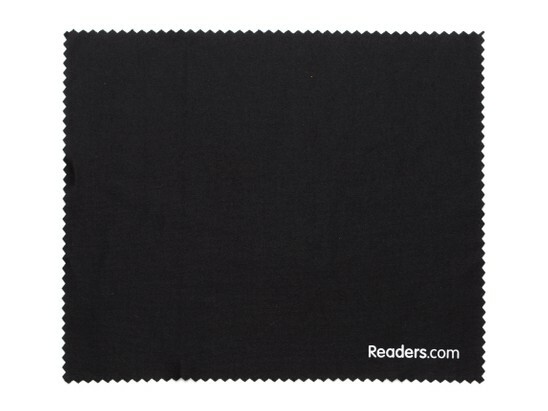 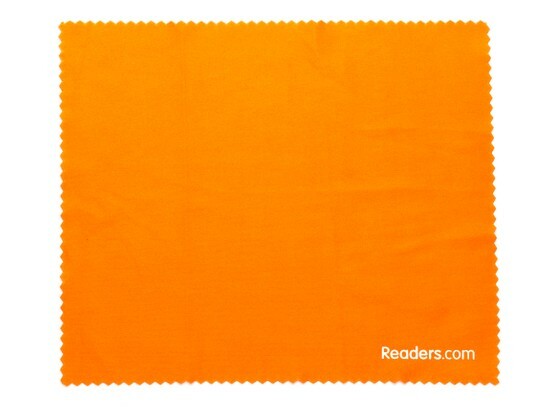 Keep your favorite readers in perfect condition with the Microfiber Lens Cleaning Cloth! This soft and lightweight cloth will easily and gently clear off any dust, dirt, or smudges, leaving your readers in top-notch shape. 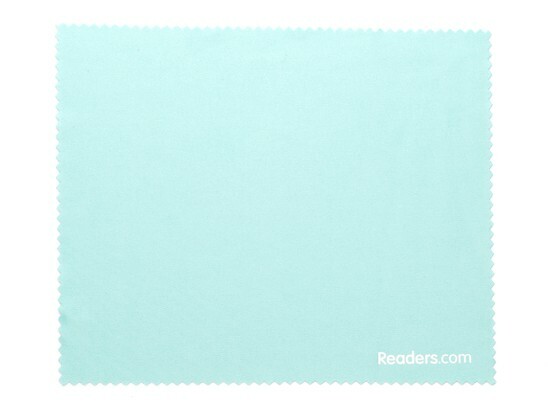 7" x 6"